Cutting-edge electrification technology is now available to SUV lovers with the arrival of the new KONA Electric. Offering up to a 300-mile range and a host of connectivity and safety features, the 2018 KONA Electric is taking the SUV to new levels of environmental acceptability. 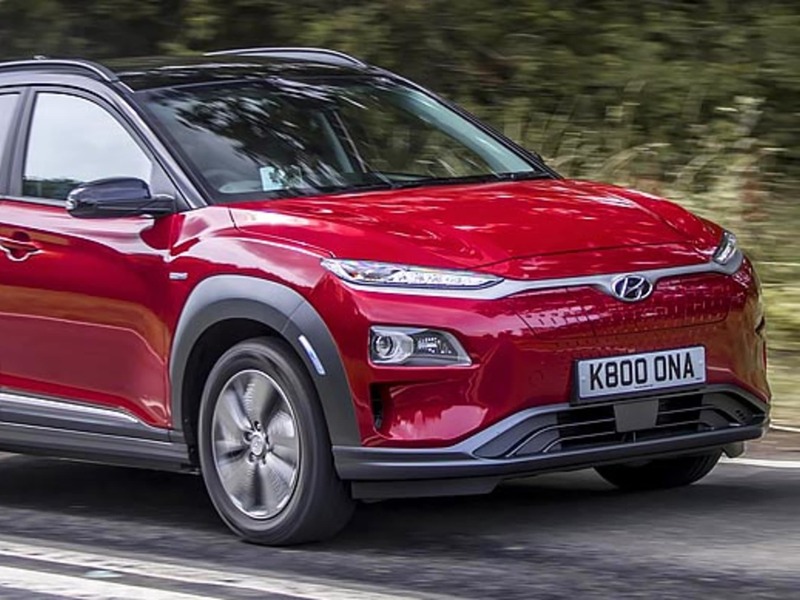 Along with the IONIQ range, the new KONA Electric is a major step forward in Hyundai’s plans to offer a choice of at least 18 new electrified models by 2025. The KONA Electric proudly displays its distinctive style to show off its environmentally friendly character. Register your interest in this exciting new electric Hyundai today. What’s the look of the Hyundai KONA Electric? Drive away in your new KONA Electric and Hyundai is always looking out for you. There’s a five-year, unlimited mileage warranty and five years of free annual health checks for your KONA. You’ll also benefit from a roadside assistance package for your complete peace of mind.